Good Morning Monday With LilacsNDreams! 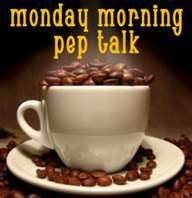 Hello everyone, and Happy Happy Monday! Oh, I know....hard to get out of bed, feet dragging, feel like you haven't slept, and you are asking....Is it Friday yet? :) Hang in there. Today shall pass, and tomorrow will be better. Just stopping by to wish you all a Great Monday. Hope you had a beautiful weekend, and wishing all a wonderful week. Take care, and make this a great Monday....It Will Be! 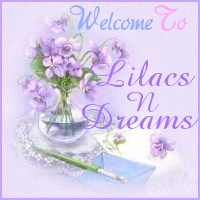 Thanks for dropping by LilacsNDreams! 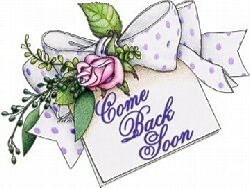 See you all again soon!